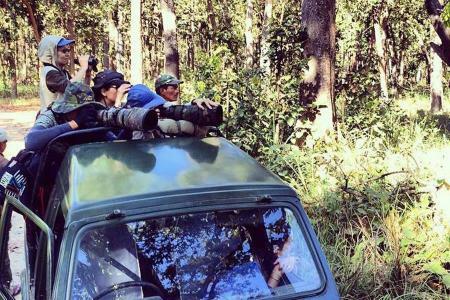 Visiting thick and deep jungle on elephant back ride or jeep to observe various sorts of birds, wild animal and, plants is the most fascinating part of any jungle safari. 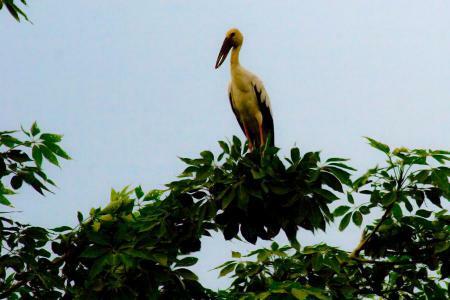 And, jungle safari particularly in Nepal seizes very pleasant and exciting activities like - bird watching, canoeing, walk around the ancestral Tharu village and so on. Covering more than 16% of its total geological region, Nepal holds 4 wildlife reserves, 9 national parks and 3 conservation areas. And these reserves and areas have been home for more than 500 species of butterfly, 850 species of birds, 320 types of interesting orchids, 600 sorts of plants and is dwelling places for several uncommon species of wild animals like crocodile, sloth bear, one horned Rhino, sambar, Royal Bengal Tiger, striped hyena, four horned antelope, chital, Gangetic Dolphin and many others. Needless to mention, you will be awestruck with the breathtaking natural beauty which will be one of your cherishing moments of life. 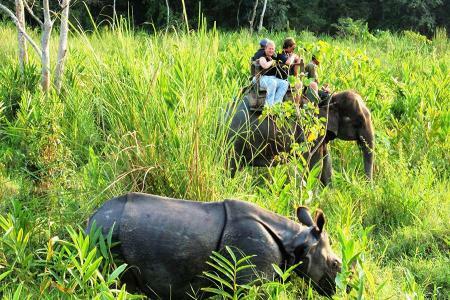 Chitwan National Park and Bardiya National Park are the two famous parks for experiencing jungle safari. Envision yourself and view the surroundings of jungle, elephants bathing in the river and spot different animals which will be exciting as well as adventurous. Nepal Jungle Safari set by Unique Adventure Trek will be one of the truly and worthy trips.